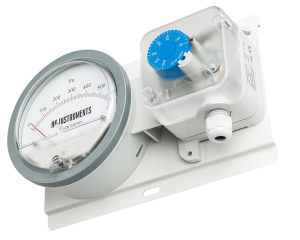 The filter alerts are a solution for systems requiring visual indication of pressure on site, together with switching point signal. The filter alerts are ideal for general-purpose work in air-conditioning and ventilation, especially in monitoring of air filters for contamination. 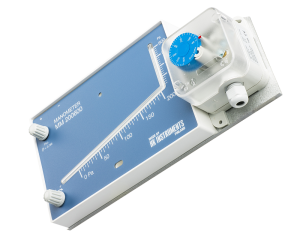 The available combinations include pressure gauge and pressure switch combination (DPG/PS), and inclined tube manometer and pressure switch combination (MM/PS).